Tongue Fu – Open Mic is a special one-off event from the acclaimed Tongue Fu team. At Tongue Fu, poets, rappers, storytellers and comedians rework material live with spontaneous improvised soundtracks and films from the Tongue Fu Band and VJ/design crew, Creative R&D. Part show, part experiment, Tongue Fu – Open Mic is a lively exercise in risk taking and collaboration. For Last Word, as well as featuring the sublime talents of Amy Leon and* Zia Ahmed*, we want to open up the floor to all poets, rappers and storytellers to get up and have a go. Shows are usually curated, but for The Last Word festival Tongue Fu will open the stage to all poets, rappers and storytellers to get up and have a go. Spots are limited, so signing up in advance is recommended. Spots are limited. To sign up, please email info@tonguefu.co.uk with OPEN MIC in the subject. Applications are open from 24th April to 7th May. Names will be pulled from a hat. 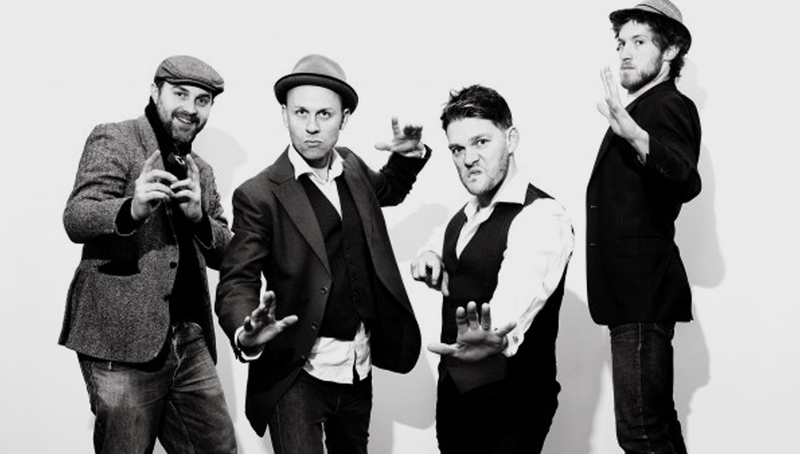 Created and fronted by poet Chris Redmond (Scroobius Pip’s Beatdown XFM; Pick Of The Week – BBC R4), Tongue Fu is the UK’s liveliest and largest spoken word and music show – a riotous experiment in live literature, music and improvisation. Age restrictions: Not suitable for children. Strictly no under 18s.